6220 134 Avenue - Condo in Belvedere - Insuite Laundry! Beautiful one bedroom one bathroom condo in lovely area. This condo comes complete with underground parking, a court yard and a gym. Don't leave your home to do laundry! Washer and Dryer, Power, water and heat included!! This home features an eat up kitchen bar and plenty of cupboards. 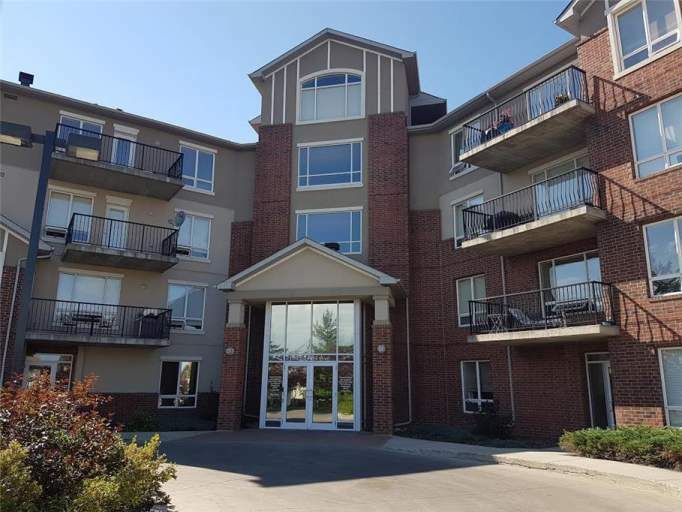 1 Bedroom Condo Availability - 6220 134 Avenue - Condo in Belvedere - Insuite Laundry!